The United States Rally Championship will continue taking bold steps to make national competition more affordable and accessible to a larger number of rally teams. 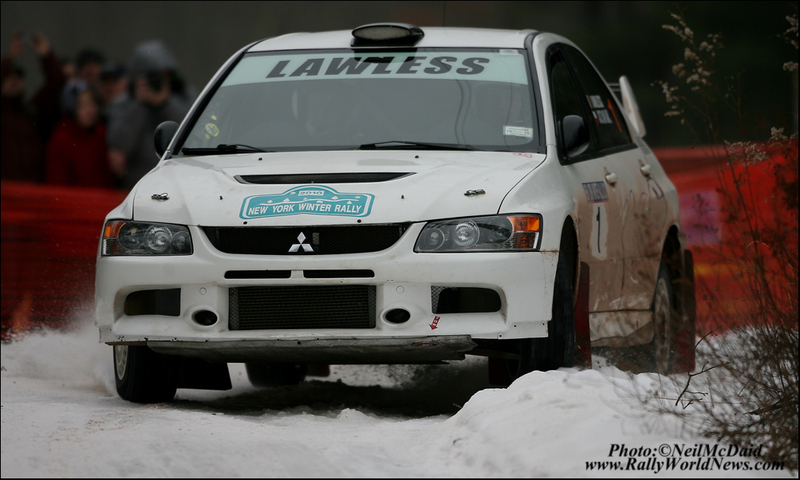 161 drivers and co-drivers participated during the 2010 season of the United States Rally Championship. As in the previous years, it is the largest competitor participation of any series in North America with an influx of new drivers and co-drivers. The United States Rally Championship consists of a combination of snow, gravel and tarmac events. Events of the United States Rally Championship allow for two-pass reconnaissance and pace notes. Snow, gravel and tarmac, full reconnaissance and pace notes make the United States Rally Championship unique in North America as no other series in North America encompasses all these features. 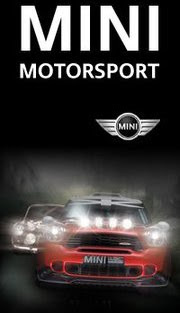 More information on the United States Rally Championship is available at www.usrallychampionship.com.